Bern’s Natural History Museum is one of the best renowned in Switzerland. Its historic dioramas exhibitions of native and exotic animals are unique in Central Europe and form the basis of the institution’s international reputation. 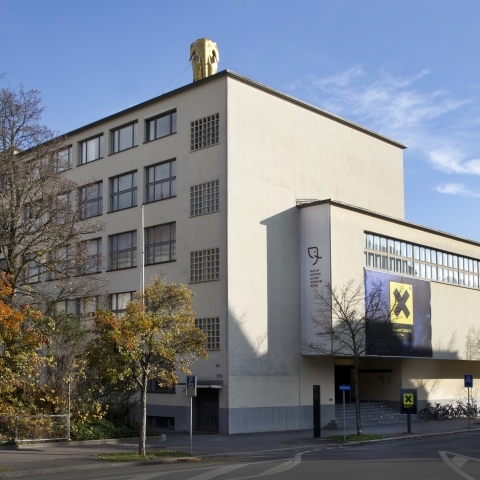 Bern’s oldest museum has made a name for itself in recent years by holding attractive thematic exhibitions such as the brand new exhibition «Apocalypse – End Without End». One of the museum’s best-known exhibits is Barry the world-famous rescue dog, a St. Bernard who recently had an entire exhibition dedicated to him. 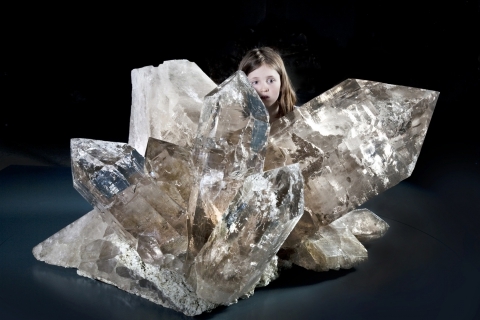 The giant Planggenstock crystals now permanently on display form another highlight. The NMBE is a family museum and runs numerous activities for families and children. It also hosts regular events such as a «dead animal bar» which is part of a program series entitled «Help, it’s alive!». Special expositions like "Barry" are accessable in english. All other exhibition texts are availale on the Mobile App "IZI-Travel" (free access). On September 21st 2005 the crystal hunters Franz von Arx and Paul von Känel opened up a cavity in the rock of their exploratory mine on the Planggenstock peak in the canton of Uri. There, glinting in the light of their torches, were almost fifty large, unusually clear and perfectly formed quartz crystals and crystal clusters. The two were looking at one of the largest and most important finds which the alps had yielded for around 300 years. Switzerland's biggest skeletons collection has been reorganized with 328 skeletons and skulls now on display. 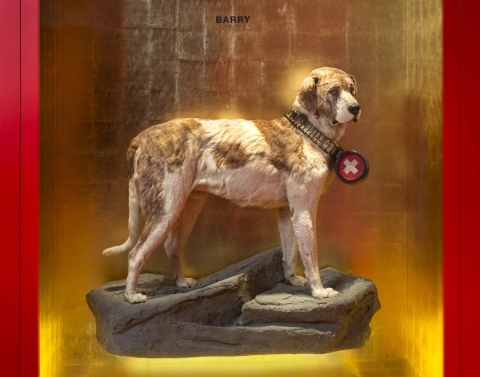 Barry, the most famous rescue dog in the world, died 200 years ago but remains a legend to this day. Barry can be admired at the Natural History Museum Bern, where a new exhibition explores the heroic deeds attributed to this extraordinary St Bernard from the Great St Bernard Pass. The question is, which of the stories surrounding him are fact and which are myths? The exhibition tells the whole truth. The end of the world is a human invention, age-old yet more relevant than ever. Natural disasters and man-made catastrophes such as war and environmental destruction inspire both fear and the need to make sense of events. The exhibition brings together apocalypse-related images, objects and narratives from science and art in seven sections. The result is a rollercoaster ride along the fault lines between nature and culture, human life and the universe. Adults: 10 CHF. Students, senior citizens, groups of 10 and mor persons: 8 CHF. Free for children up to 16 years, educational groups.